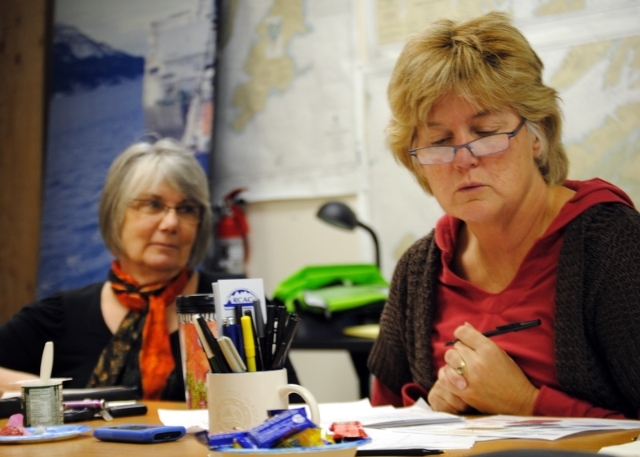 Much of the Council’s work is done through technical committees made up of volunteers, and include Board members, technical experts, and local citizens with an interest in making oil transportation safer in Alaska. The committees provide an avenue for public participation in the Council’s work. These committees work with staff on projects, study and deliberate current oil transportation issues, and provide advice and recommendations to the Council’s Board of Directors.